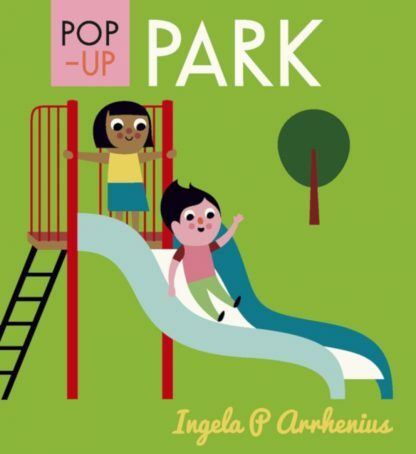 “Pop-up Park” to kieszonkowy słownik obrazkowy dla dzieci z ilustracjami 3D. 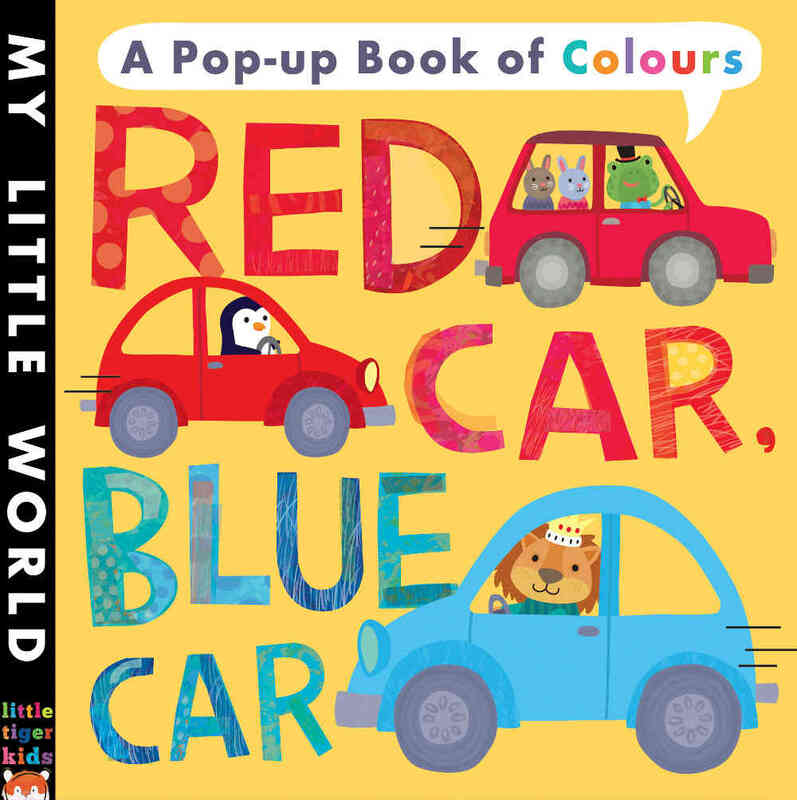 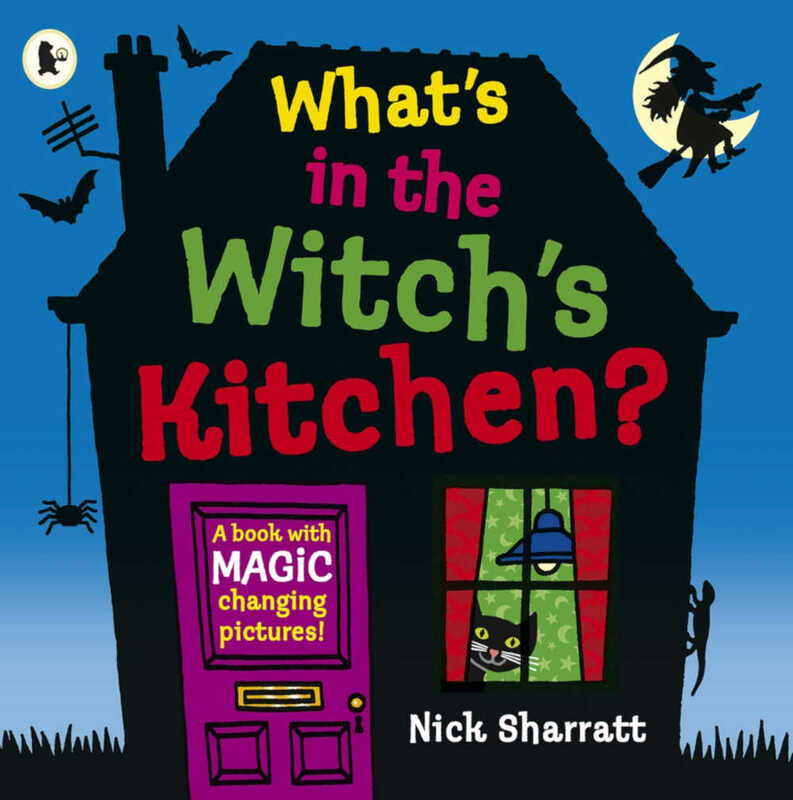 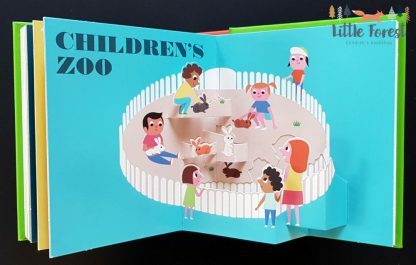 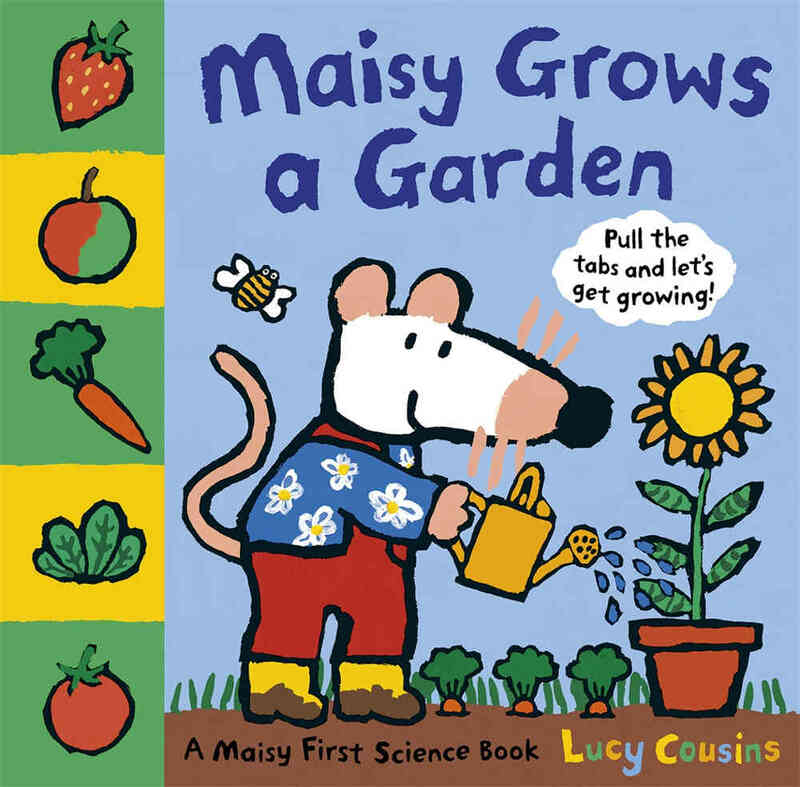 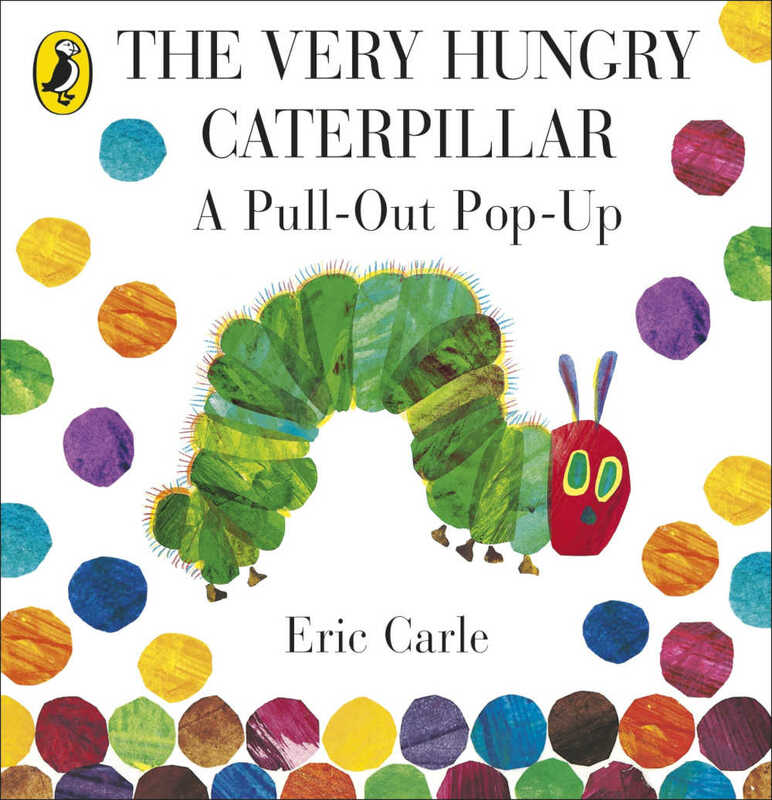 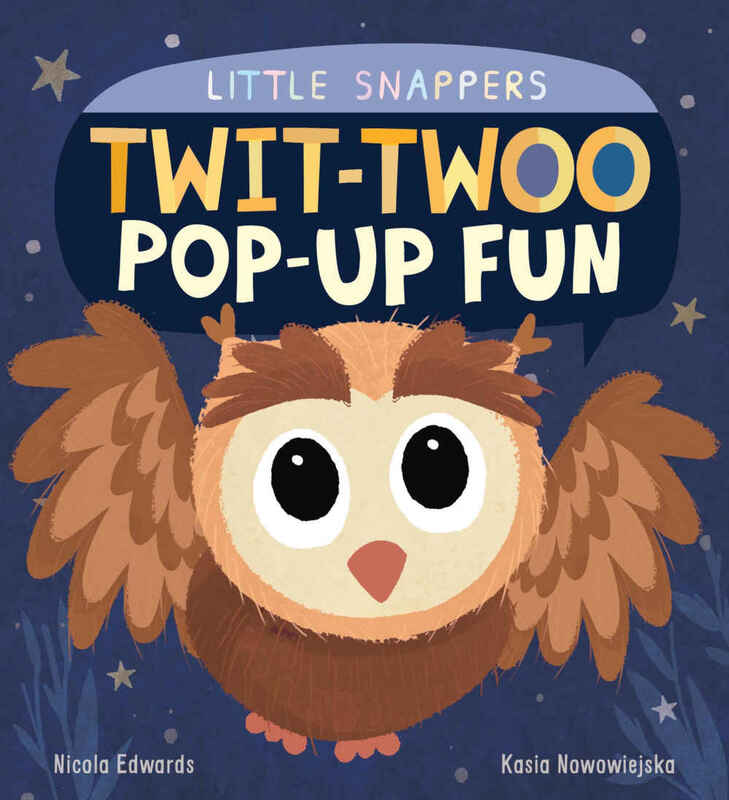 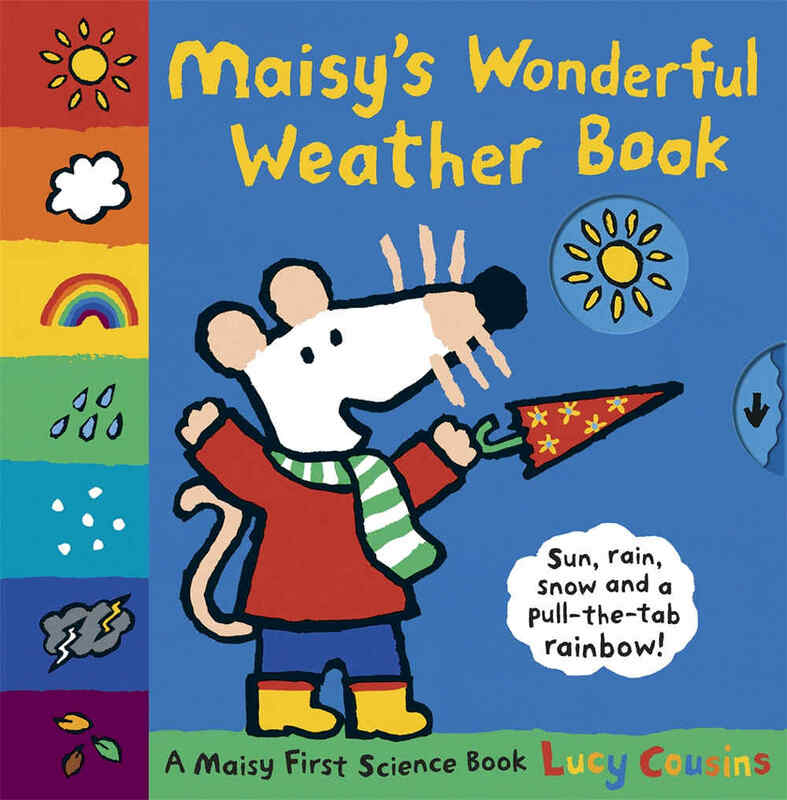 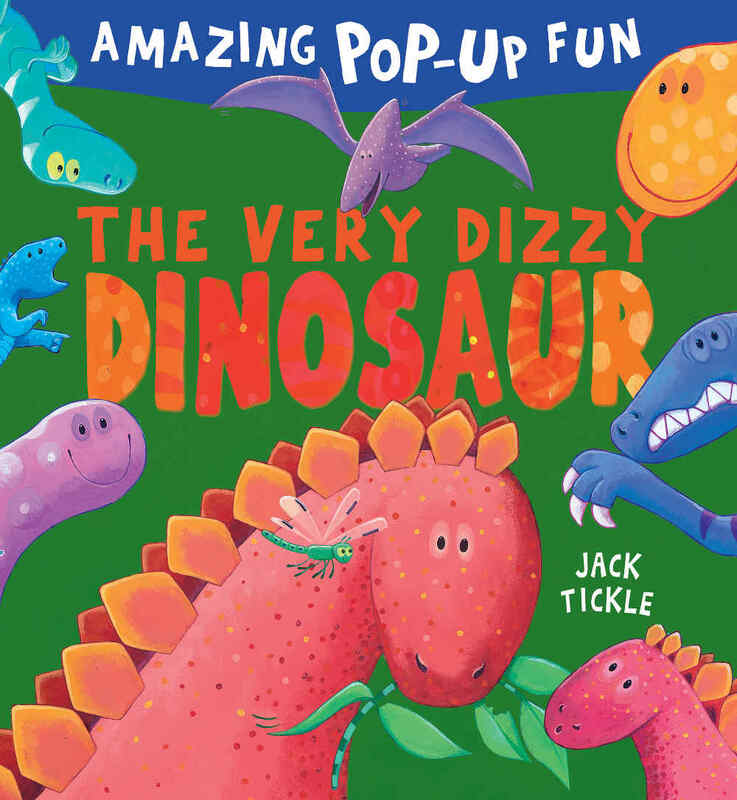 A colourful first pop-up book of the park, perfect for tiny hands. 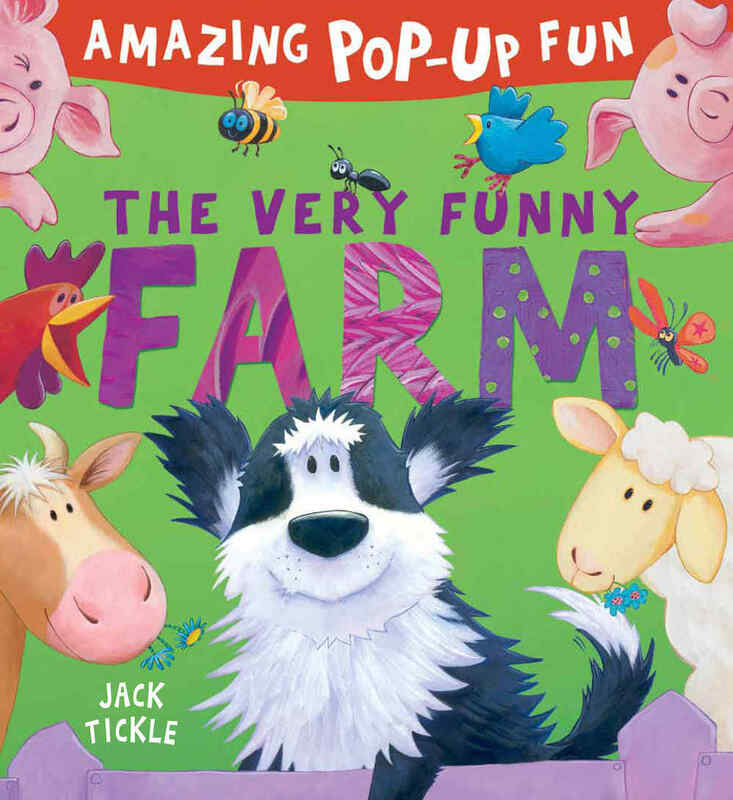 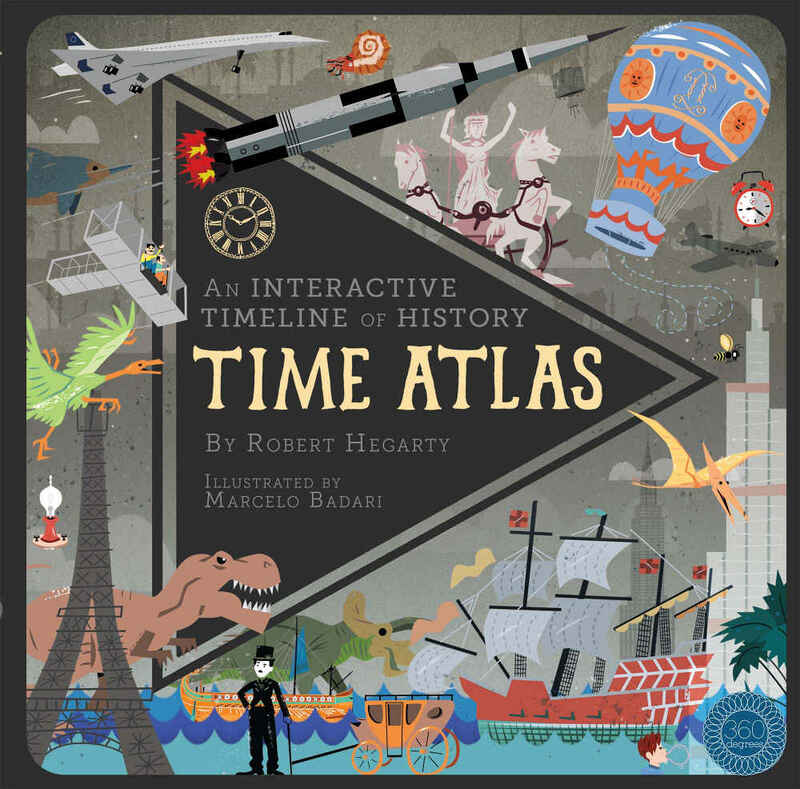 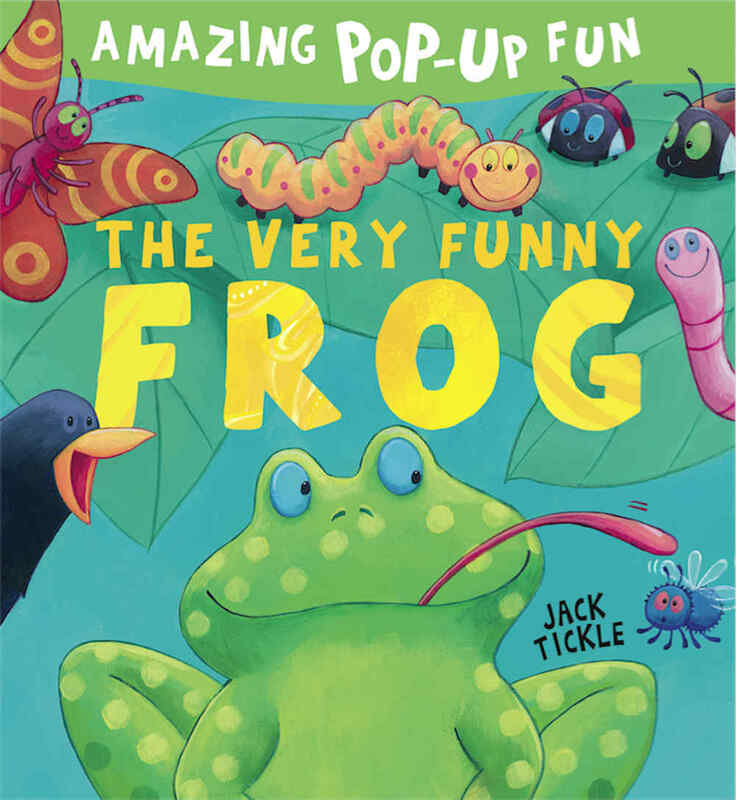 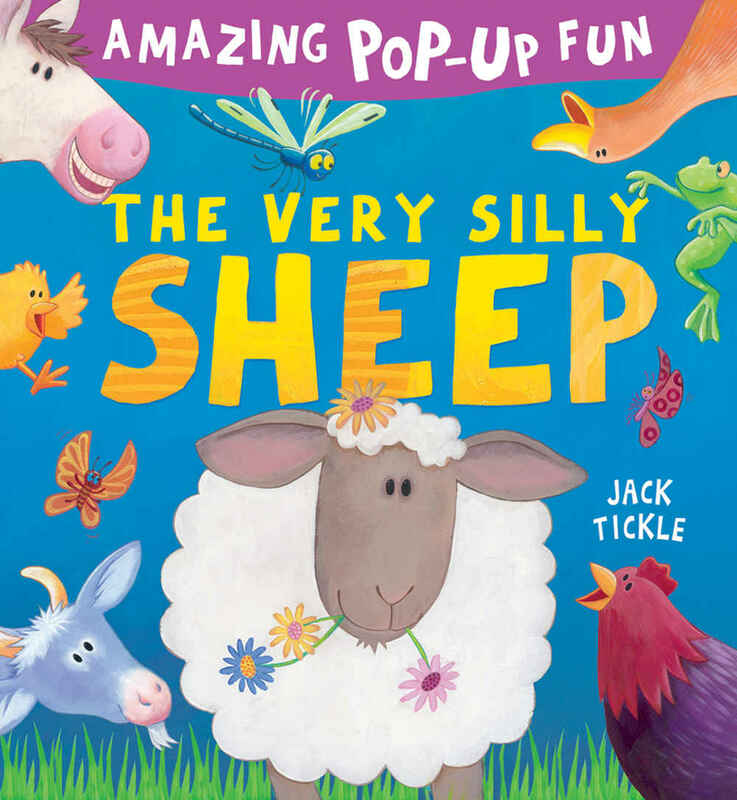 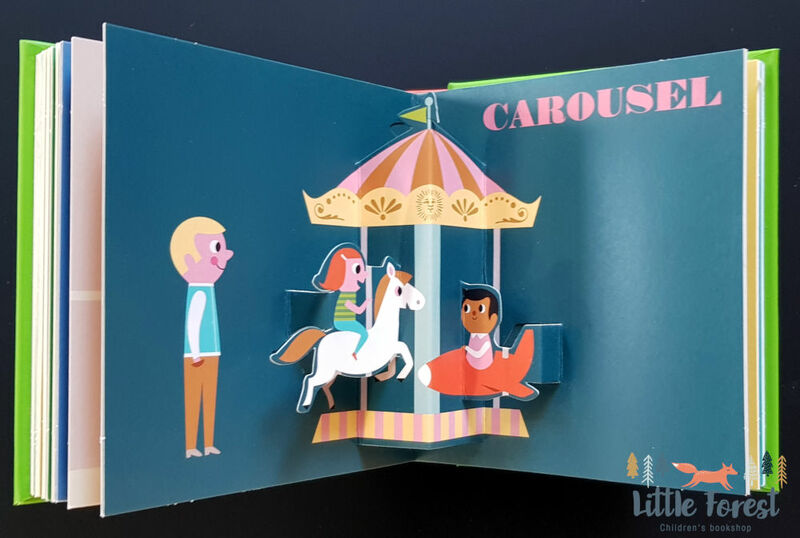 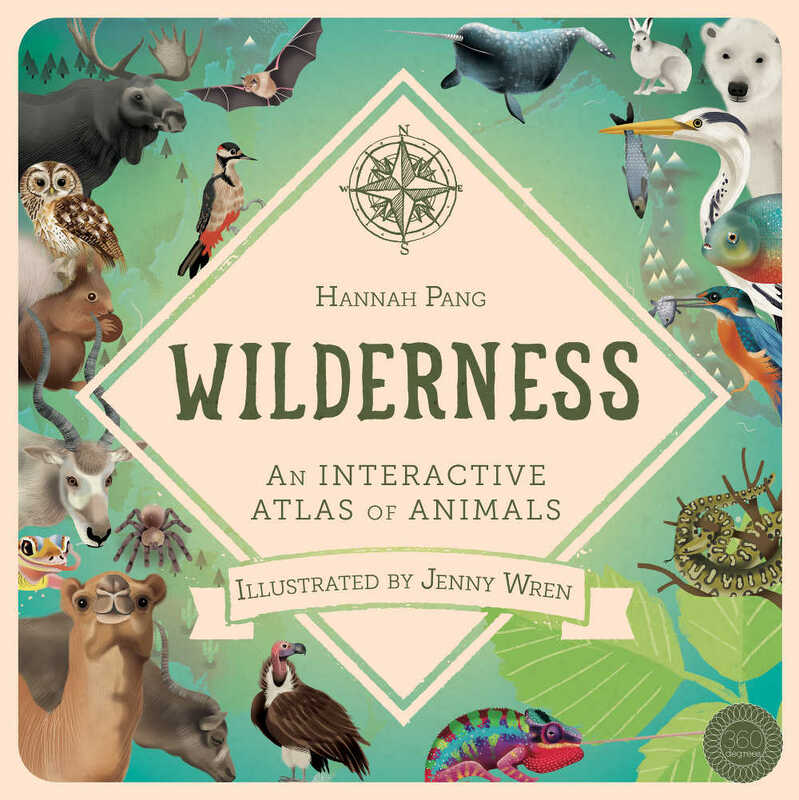 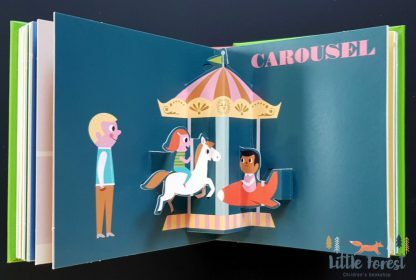 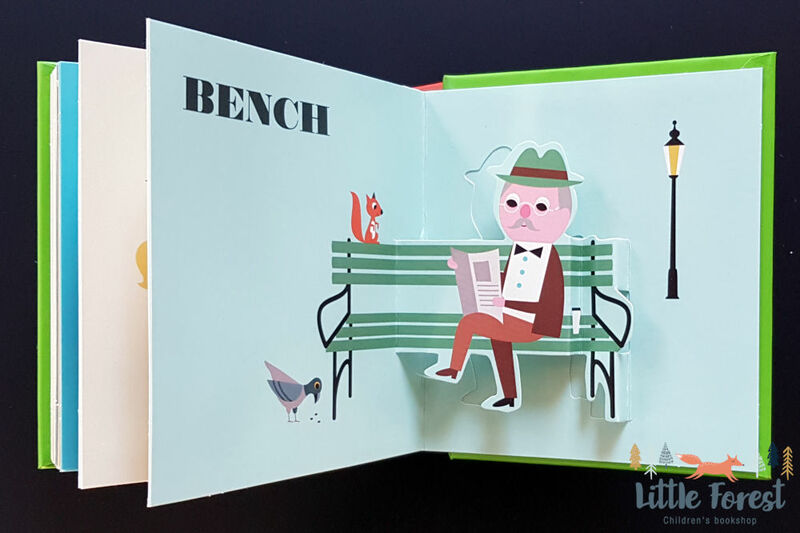 There’s so much to see at the park in this colourful pop-up book. 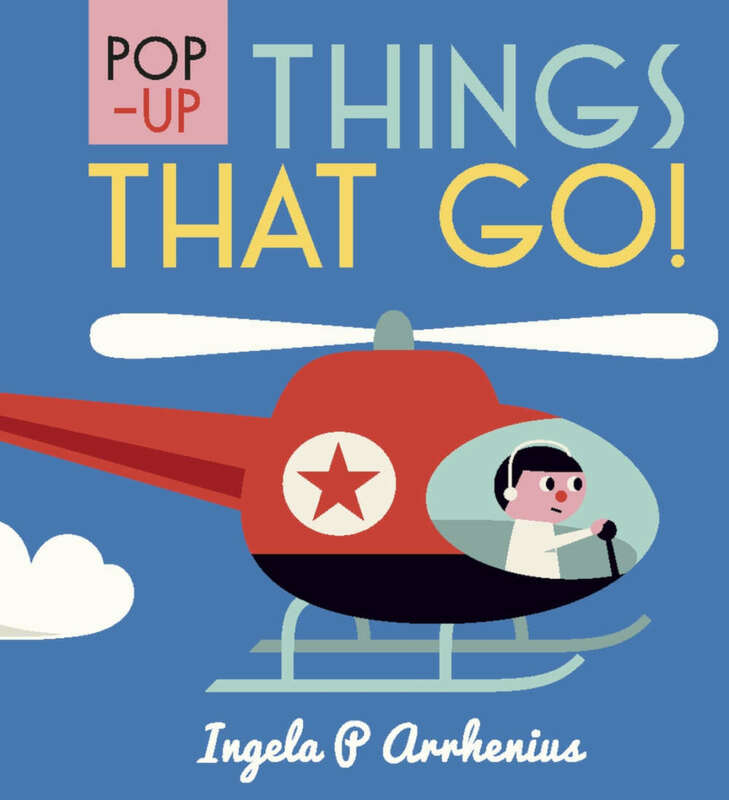 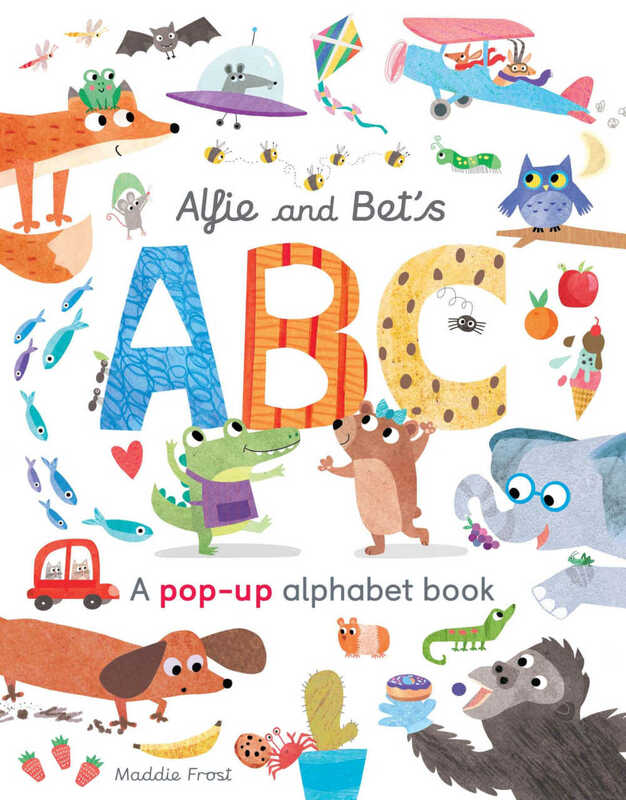 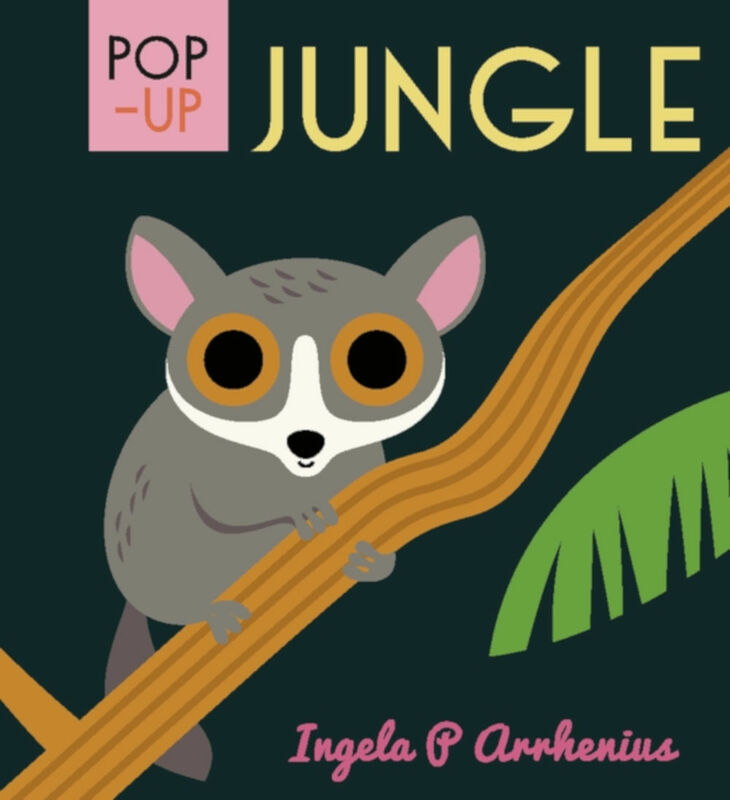 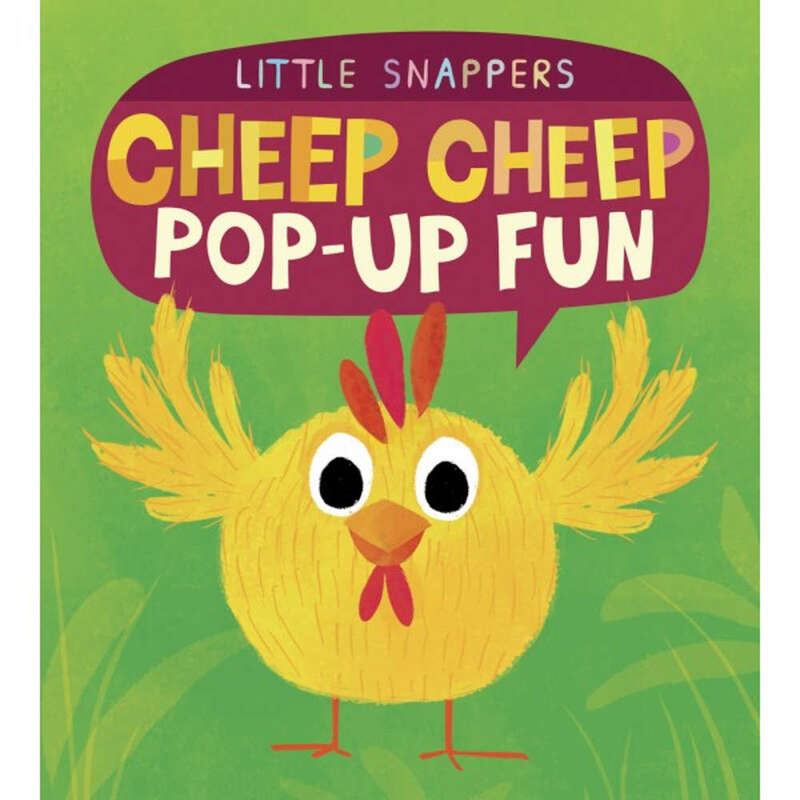 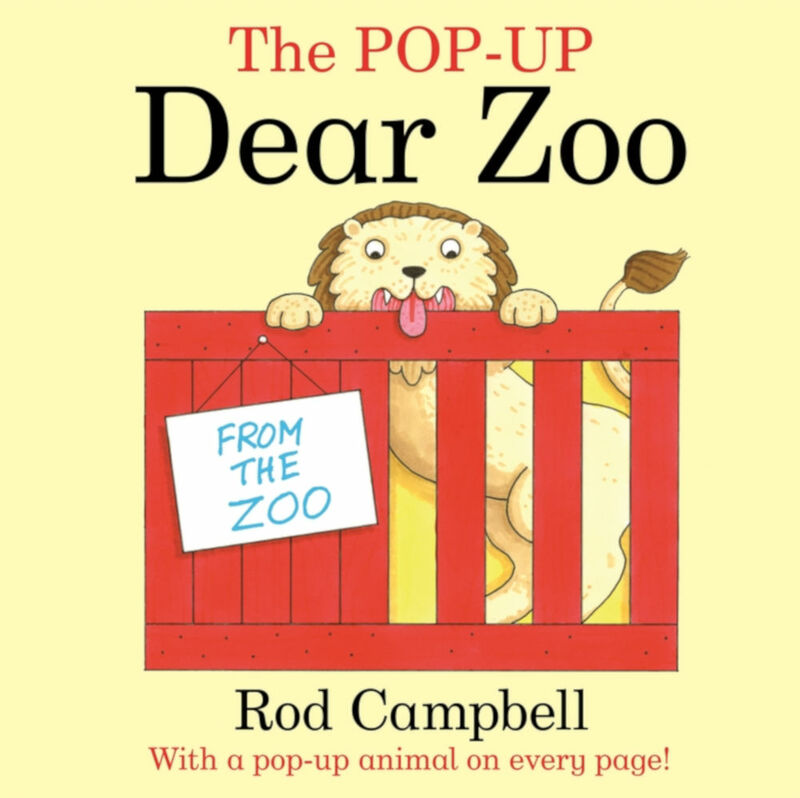 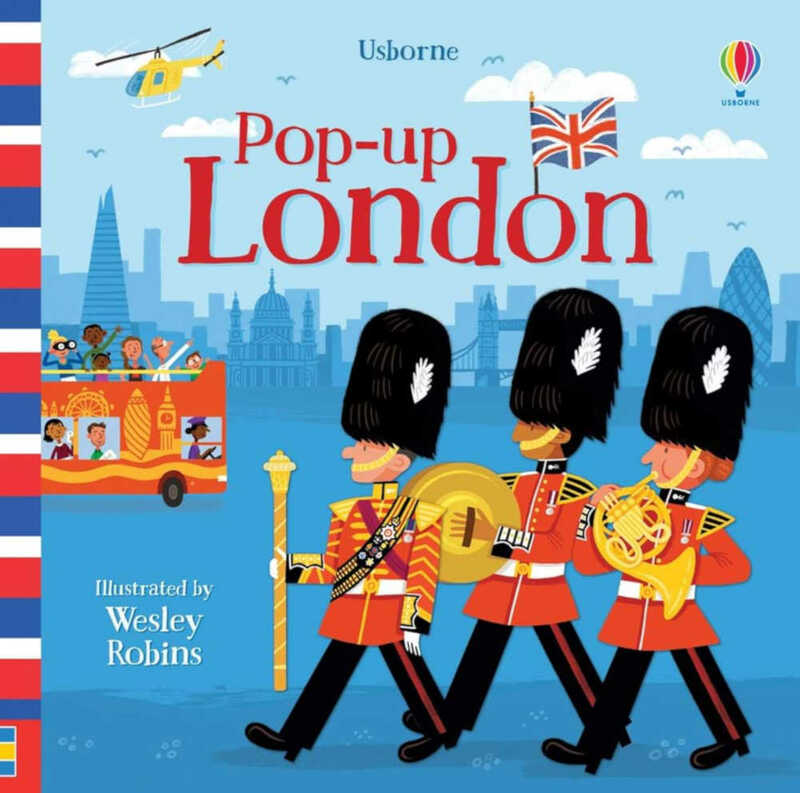 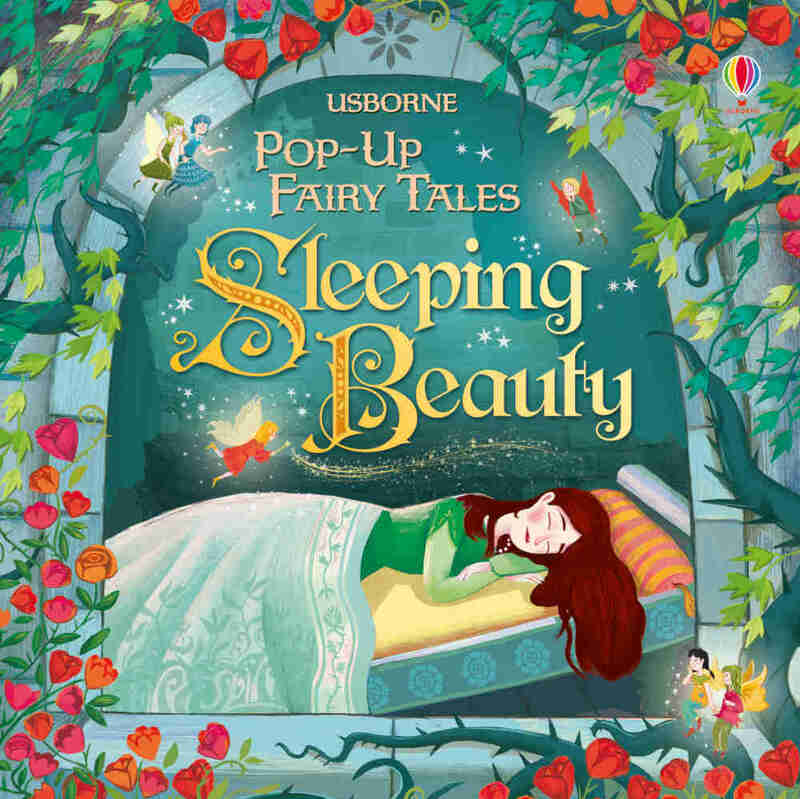 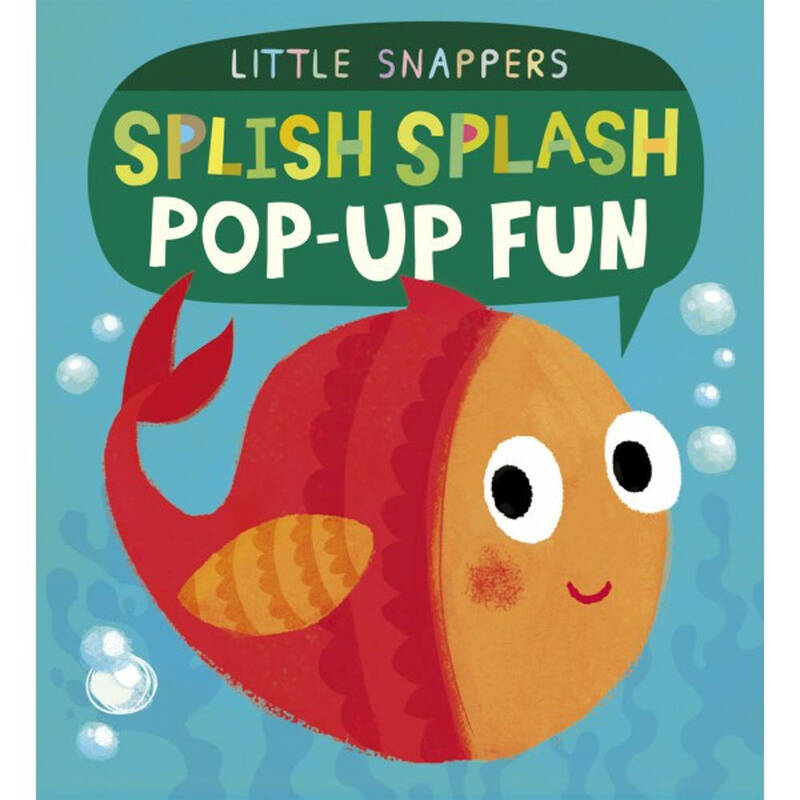 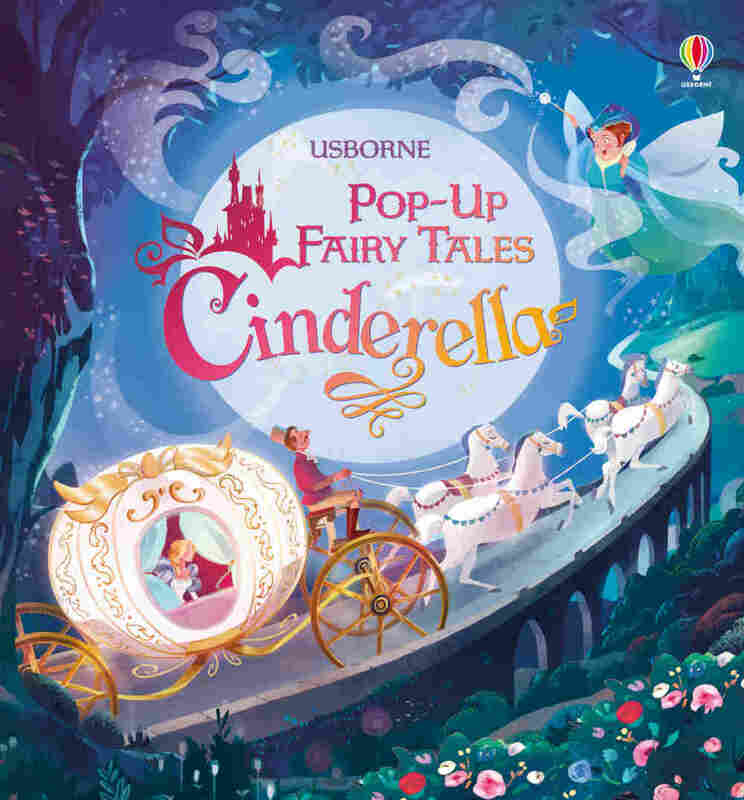 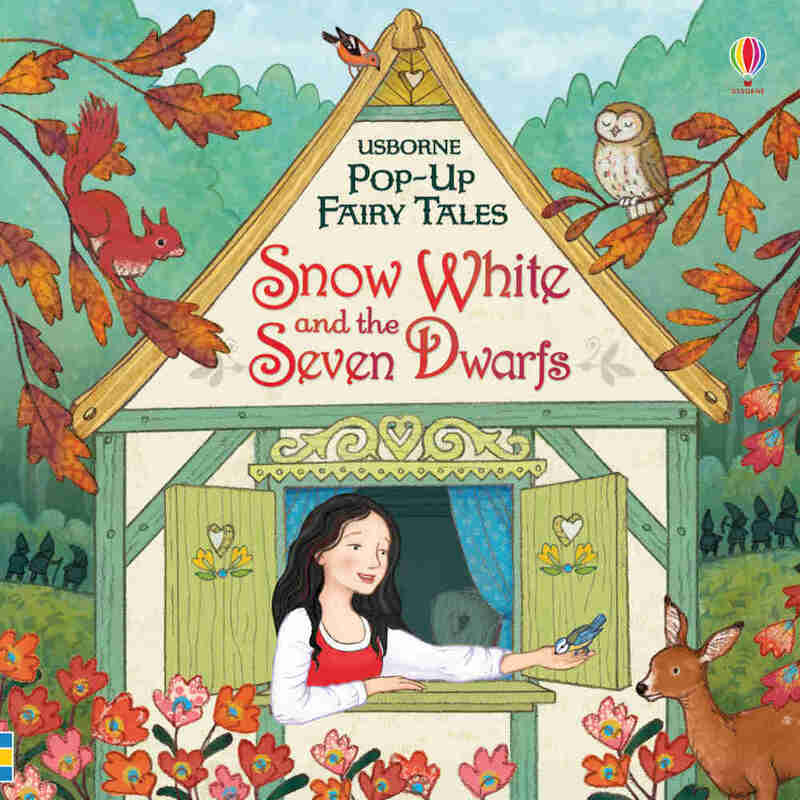 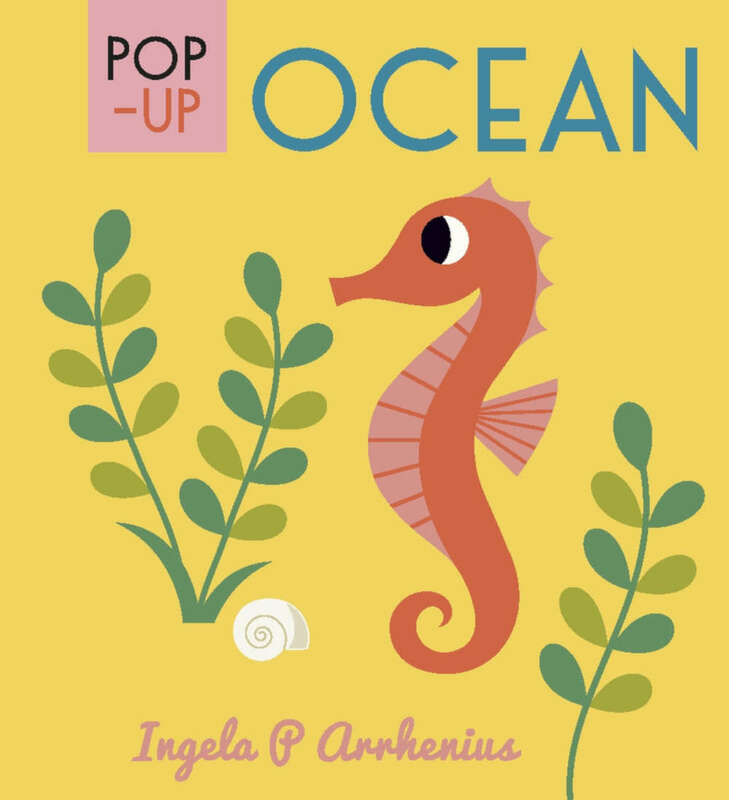 With 15 pop-ups and beautifully stylish illustrations by Ingela P Arrhenius, this is a first pop-up book to treasure.